In India, an accident happens every 60 seconds and, to be precise, every 3.7 minutes a life is lost in road mishap. 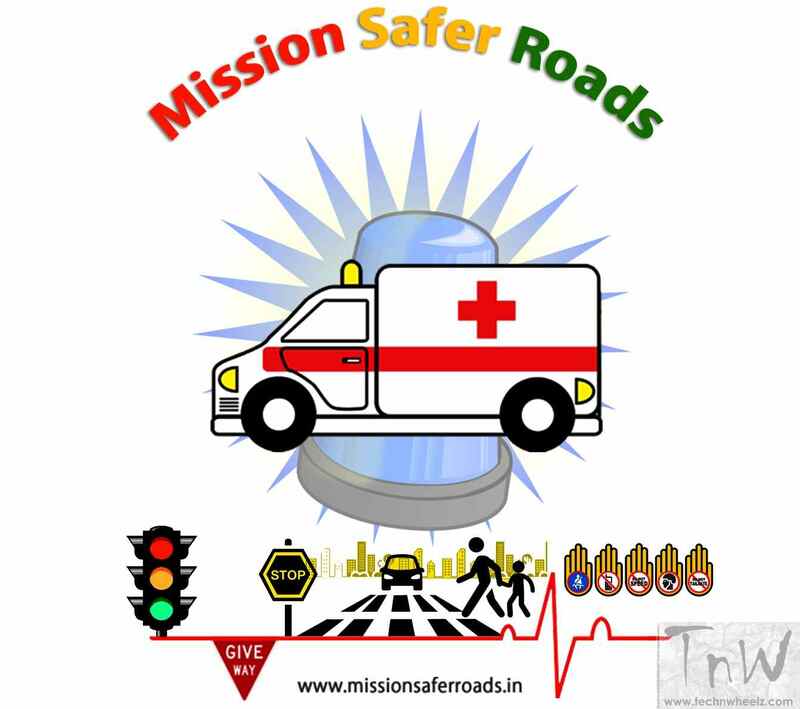 Although, globally, 88 countries have reduced the number of road fatalities between 2008 and 2011, Indian roads have over this time become more deadly. According to a recent World Health Organization (WHO) report, India has the highest number of road deaths in the world: 105,725 died last year on its roads, followed by China (96,611), the US (42,642) and Russia (35,972). The United Kingdom had 3,298 recorded road deaths. Worldwide, 1.3 million lives were lost. Driver’s fault accounted for a whopping 77.5% of the total road accidents while pedestrian and cyclist’s fault accounted for a mere 3.7%. It’s time to ‘ACT’. technwheelz (TnW) wants to ‘MAKE A DIFFERENCE’ and this needs a strong support. We need YOUR VOICE, and the voices of all road traffic users of India. 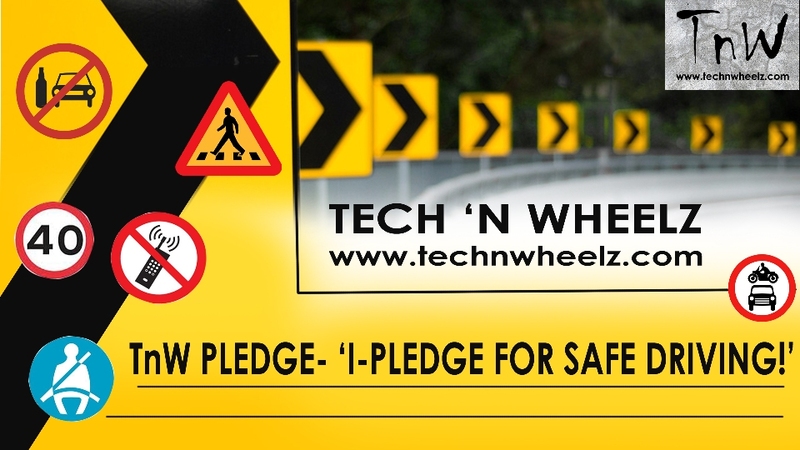 Take a technwheelz (TnW) Pledge: ‘I-PLEDGE FOR SAFE DRIVING!’ – a road safety initiative to make a personal and conscious commitment to cut down our bad habits and stay within the law. Also, forward the pledge to your family, friends and colleagues – whoever you care about! Will your pledge make a difference? We cannot predict on how one will drive once they take the PLEDGE. It is our intention, belief that by them taking the PLEDGE that they will think twice about jumping a red light, driving over the speed limit or how they park their cars. We need to ensure a culture of looking after each other on the road – and taking the pledge is a good start! Take any one pledge of the few written below or take all of them. You can even write your own personal pledge in the comment box given below. You can also post pics of moronic drivers or riders you come across. I pledge to buckle up when driving and as a passenger. I pledge to obey traffic signals and always stop on red and not on the Zebra crossing. I pledge to never drive drunk, high on drugs, or drowsy. I pledge not to drive aggressively or when angry or emotionally upset. I pledge to obey the speed limit. For my own health and safety, for my family and for my loved ones, I understand and I pledge to follow all driving safety rules.